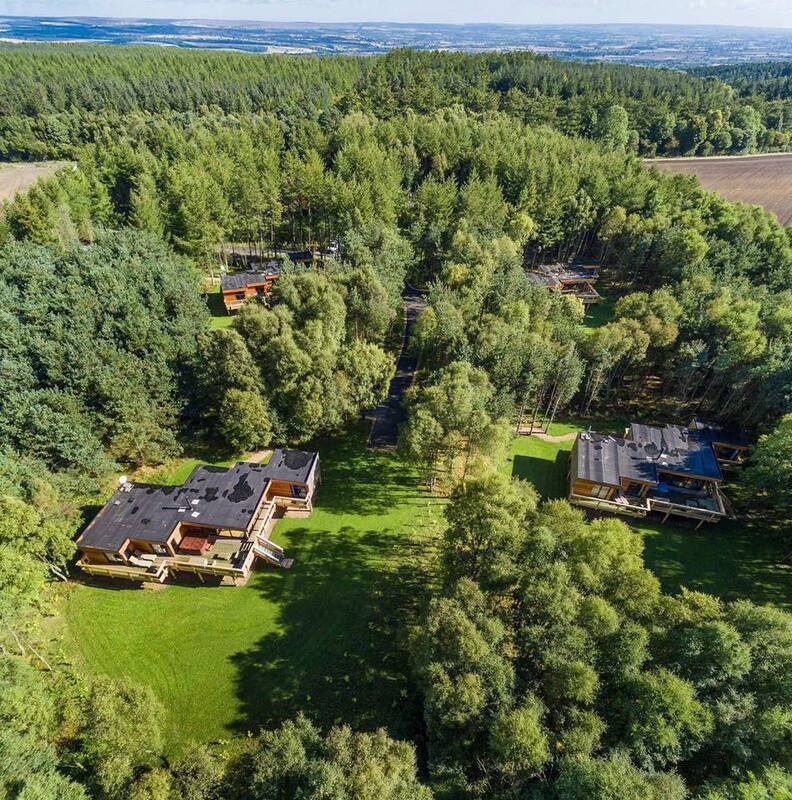 Studford Lodges is a small and exclusive site nestled in woodland between Helmsley and Ampleforth. The location is rural, but the accommodation is sheer luxury. The holiday experience incudes 60" plasma TVs; the very latest in digital sound; exquisite designer furnishings, and your own chauffeur service to take you out to dinner just a few miles away. 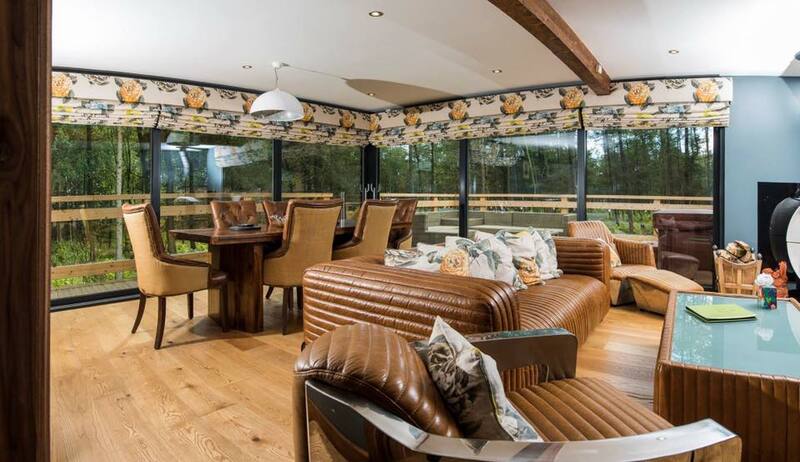 We cater for families, couples, and groups all year round. Weekends and short breaks are available.